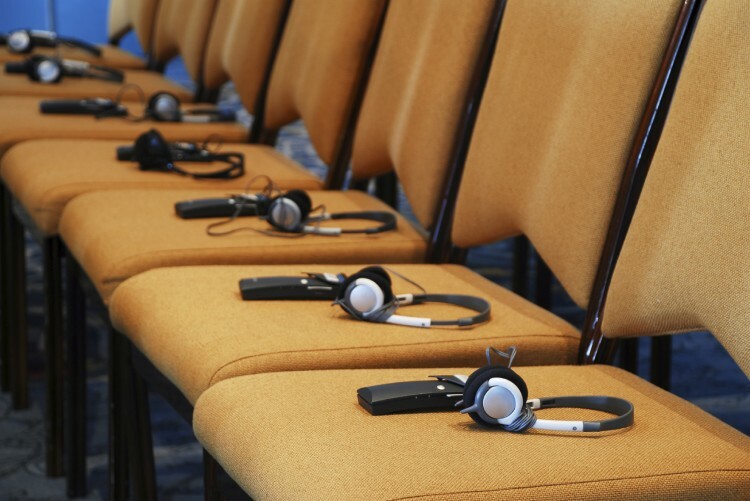 We select the best team of interpreters for your conferences and seminars. We advise you on technical needs and compile the information necessary in order to prepare the interpreters’ work. 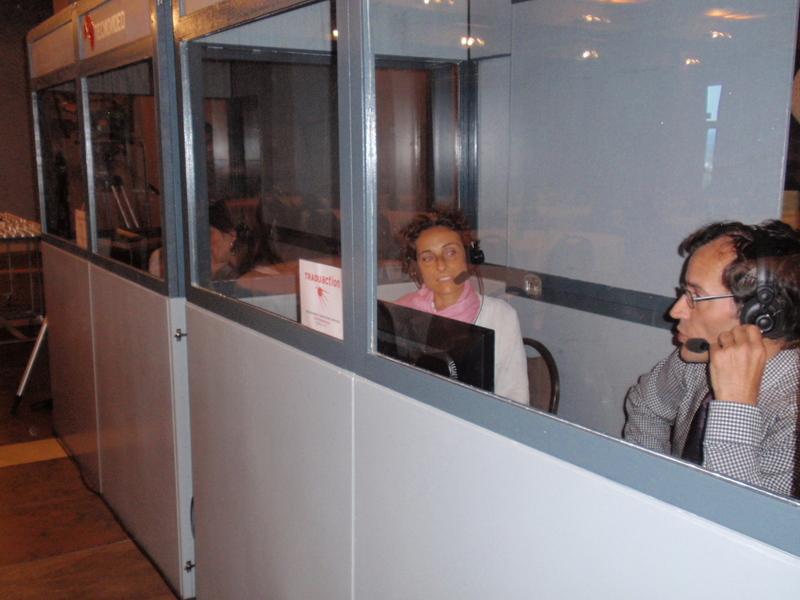 Simultaneous interpreting: the interpreter sits in a booth and interprets in real time. 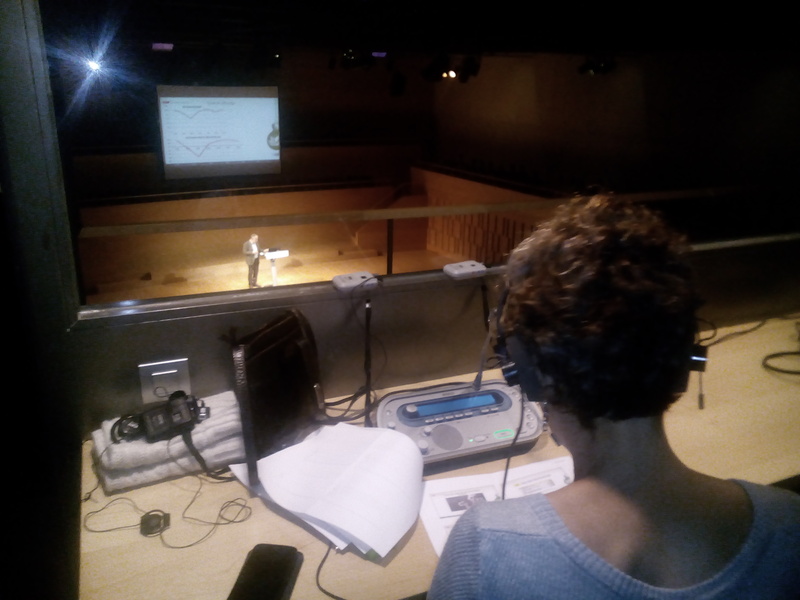 The attendees listen to the translation through headsets. Ideal for conferences, colloquia and seminars. 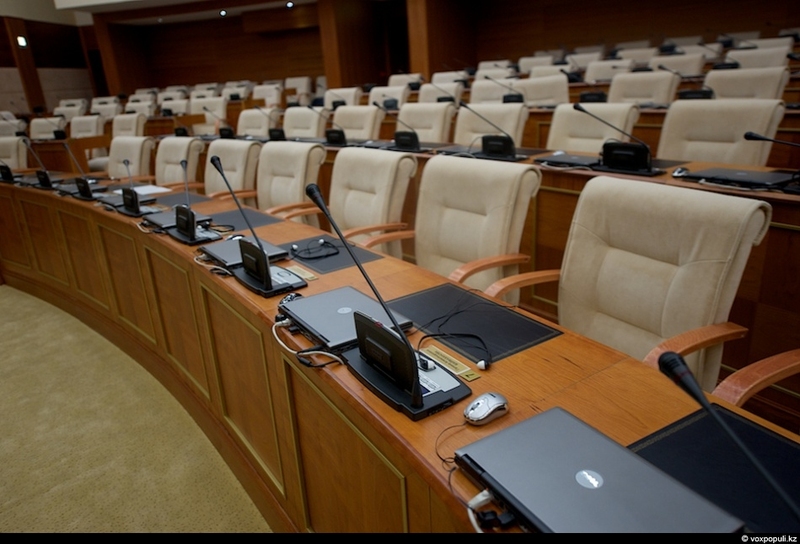 Consecutive interpreting: seated next to the speakers, the interpreter takes notes as they speak and then provides an accurate translation of what has been said. Ideal for interviews and press conferences. Liaison interpreting: the interpreter accompanies individuals or small groups on business visits (e.g. 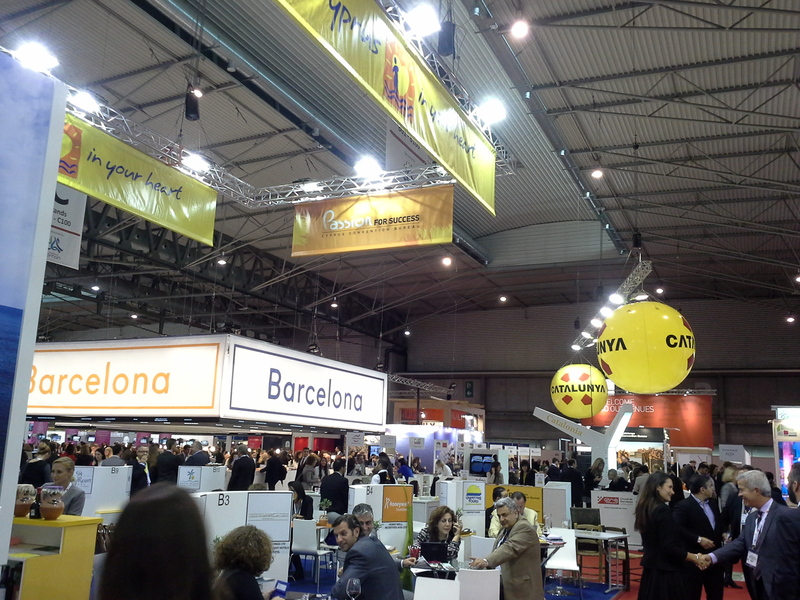 to factories), tourist excursions or in negotiations. We coordinate the hire of the technical equipment (booths, consoles, headsets and microphones), depending on the type of interpreting required.